So, you’re always busy with your work or studies? 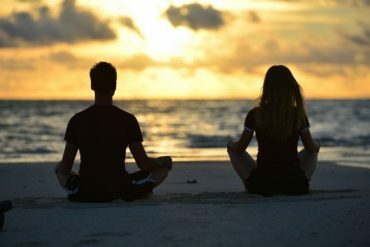 Check these tips to keep your mind and body healthy! 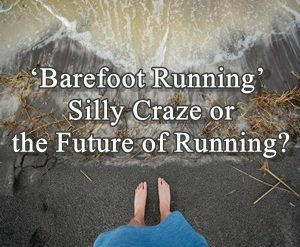 Barefoot running or minimal footwear observes a growing trend in running. Learn about all advantages and disadvantages, how to escape the injuries and more.